With health benefits through the roof, it's no wonder that Matcha has become such a buzzed-about superfood. The green powder, typically enjoyed as a tea, is loaded with anti-oxidants and other nutrients that increase energy, boost the immune system, and aid in concentration. So, obviously, we can't wait to get our hands on it! We can't promise these sweet treats will be as healthy as sipping straight matcha tea, but we can guarantee your taste buds won't be disappointed. 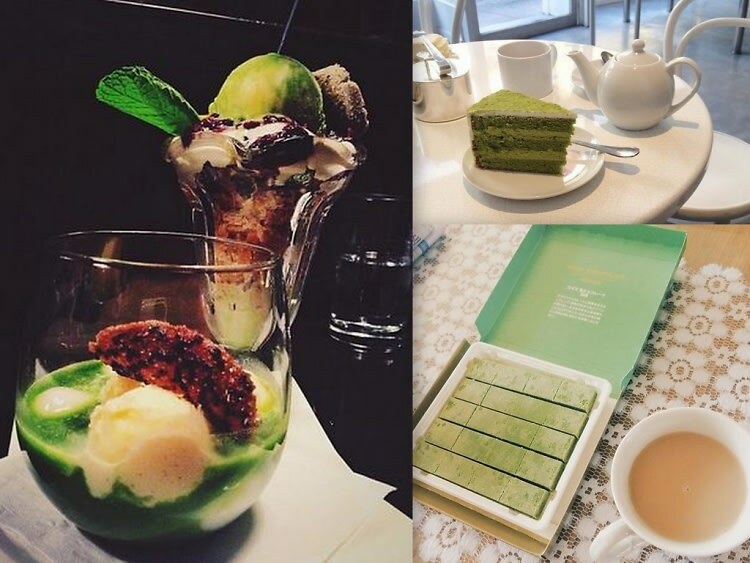 Click through to check out some tasty matcha-infused goodies you can find around NYC.